Consumers are choosing more expensive products, as seen by the increase in premiumization of alcohol products. In recent years, the spirits and alcohol industry reached sales of 253.8 billion dollars, which is a 5.1 percent increase from years prior. 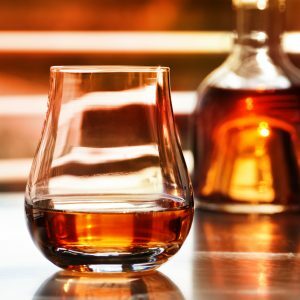 A recent report analyzed cocktail trends, gin, whiskey, vodka brands, beer, hard cider, and wine seen on 9,000 social media influencer’s accounts. As seen in the report, mainstream brands work with more influencers and have a wider reach, but craft brands tend to return a higher engagement rate. None other than the younger generation are viewing these posts, and they are the generation that prefers high quality over high quantity of alcohol.